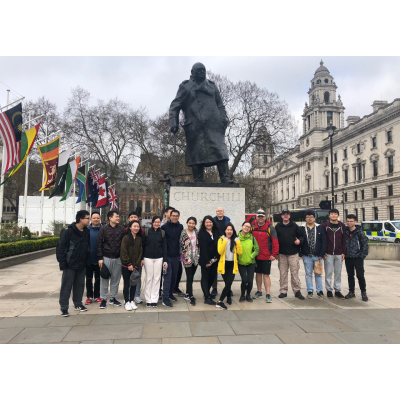 Dahua Technology UK Ltd is the regional UK and Ireland office of Zhejiang Dahua Technology Co. Ltd, a leading solution provider in the global video surveillance industry. With more than 13,000 employees all over the world, Dahua solutions, products and services are used in over 180 countries and regions. In 2017, Dahua was ranked the world’s 3rd largest security manufacturer by a&s International. 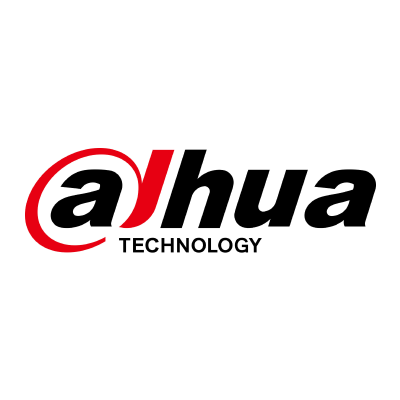 Dahua Technology is passionate about the environment, their communities and the wider world. They try to consider the environmental impact of their work and actions, and as such are focused on creating innovative products to reduce power consumption and material waste. As no company can be perfect, Dahua Technology recognises the importance of supporting charities like World Land Trust to mitigate their inevitable environmental impact, and are doing so by supporting habitat protection within WLT’s project in Borneo through fundraising activities and corporate donations, as well as funding the carbon offset of their printed materials through WLT’s Carbon Balanced Paper.